Good news! 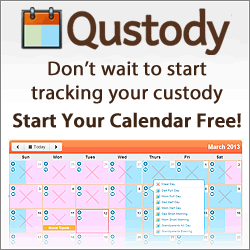 A much requested feature has been added to your calendars. 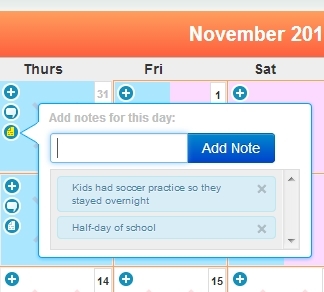 A new icon has been added to each day that allows you to store notes about a specific day. We are also working on a report timeline of the notes you have added for easy review.